Robust steel frame gives a unique design. 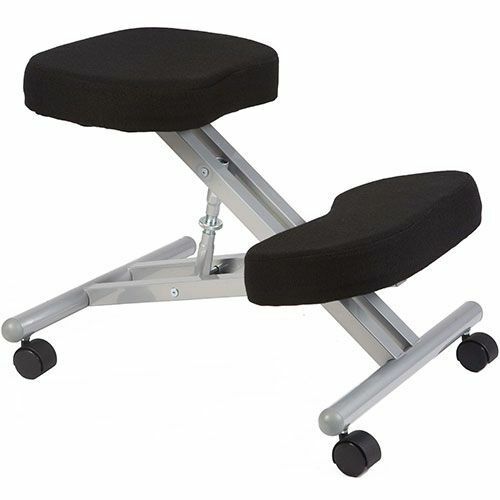 Ergonomic features included height and angle adjustment for maximum comfort. Ideal for light office use. Encourages a more ergonomic posture for the user.